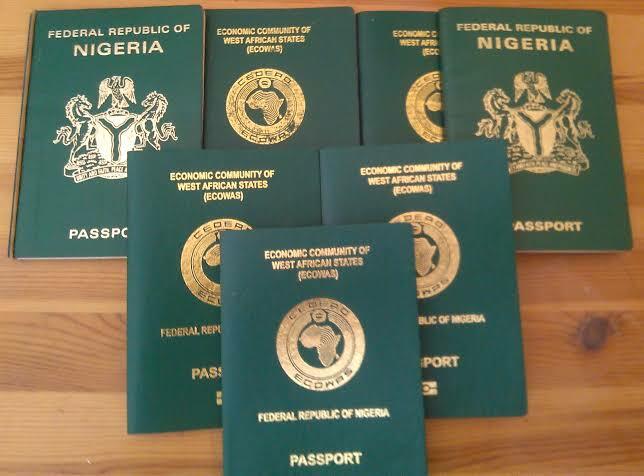 Registration and the issuance of the newly launched Nigerian international passport would cost N70,000. 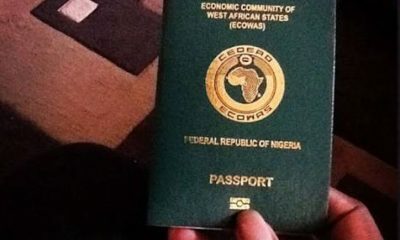 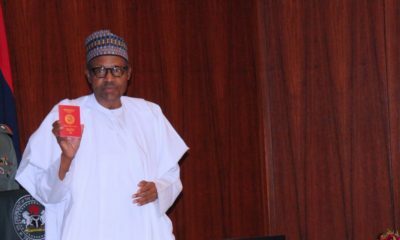 This was made known on Monday by the spokesman of the Nigeria Immigration Service, Mr. Sunday James, who said the agency will commence issuance of the new international passport from Monday, March 4 2019 in Abuja. 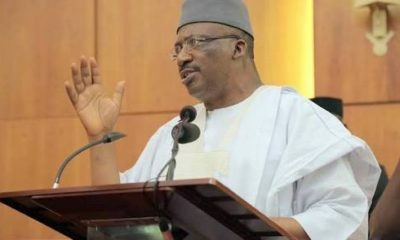 According to him, the issuance of the passport will commence in Ikoyi in Lagos on March 25, Kano on April 1, Alausa, Ikeja, Lagos on April 8 and London, United Kingdom April 15. 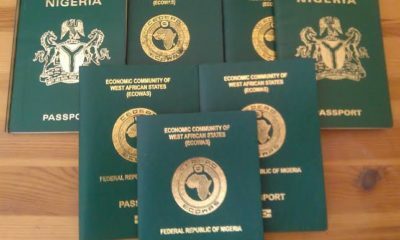 More so, the NIS spokesman noted that the existing passport booklet will run concurrently with the new enhanced passport booklet until the former expires.